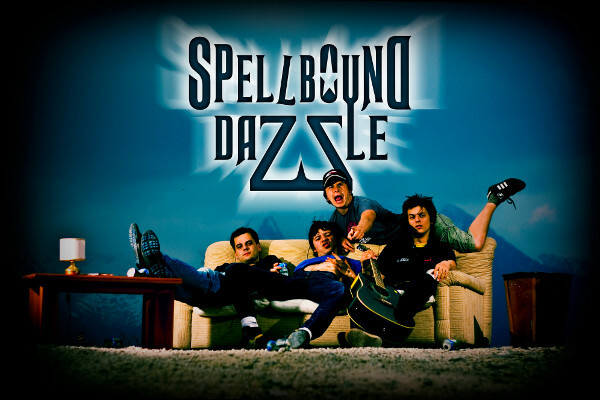 Italian band SPELLBOUND DAZZLE had worked on the recording at the Woodhouse Studio in Germany for a month in summer 2009. And the first album Unreal Fairy Tales was released by Limited Access Records in December 2010. The album does not fit into any scheme, SPELLBOUND DAZZLE combine modern Metal groove with classic Hard Rock, add progressive elements and garnish the result with Folk and Polka rhythms. The musical mixture promises a thrilling experience at first listening. Especially the outstanding songs Ruska (a potential alternative club hit in 2011!! ), and the semi-ballad In My Room and also Foolin’ Of Each Other with its thundering groove and complex structure represents the amazing result!! 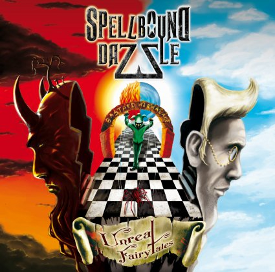 With Unreal Fairy　Tales　SPELLBOUND DAZZLE have recorded a modern and timeless piece of New Rock and Metal history! Now you can get a song Goodbye My Love MP3 from the album, wallpaper and flyer by downloading free at SPELLBOUND DAZZLE website, if you tweet them on Twitter or facebook.